Photos from 2018 Northeast Erg Sprints can be found here. 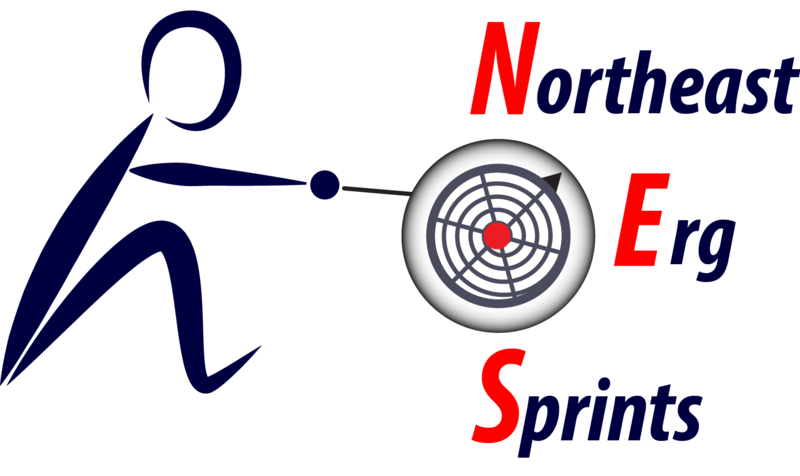 Photos from 2017 Northeast Erg Sprints can be found here. Photos from 2016 Northeast Erg Sprints can be found here.